Ferritin stores iron in the human body and is a form of protein. Ferritin will naturally release a portion of the stored iron if blood levels get low and will sustain a steady supply of iron. Crucial for the production of blood, hemoglobin is essential for the transfer of oxygen from the lungs to the body tissue through the blood. 70 percent of the body’s iron is located in the red blood cells (hemoglobin), and also muscle cells (myoglobin). Ferritin will fill the space needed if your everyday diet does not contain a substantial amount of iron. If your iron intake is constantly low, or have a condition that hinders the absorption of iron, Ferritin levels will decrease and there will be a possibility of an iron deficiency which can lead to hair loss. The most beneficial way to get an optimal amount of iron is to maximize the Ferritin regularly. Heme iron can be found in fish, poultry and meat. Non-heme iron is sourced in seeds, nuts, legumes, grains and dark green, leafy vegetables. Legumes which contains phytic acid, lower the absorption of non-heme iron. It is very beneficial to always pair with vitamin C-rich fruits and vegetables. A few non-heme iron sources for example broccoli, tomatoes and dark, leafy greens also contain vitamin C. A tip to remember is to not include any dairy products, milk, tea or coffee with non-heme iron sources as it will limit the absorption. An iron deficiency is the most common nutrient deficiency and can result in hair loss. 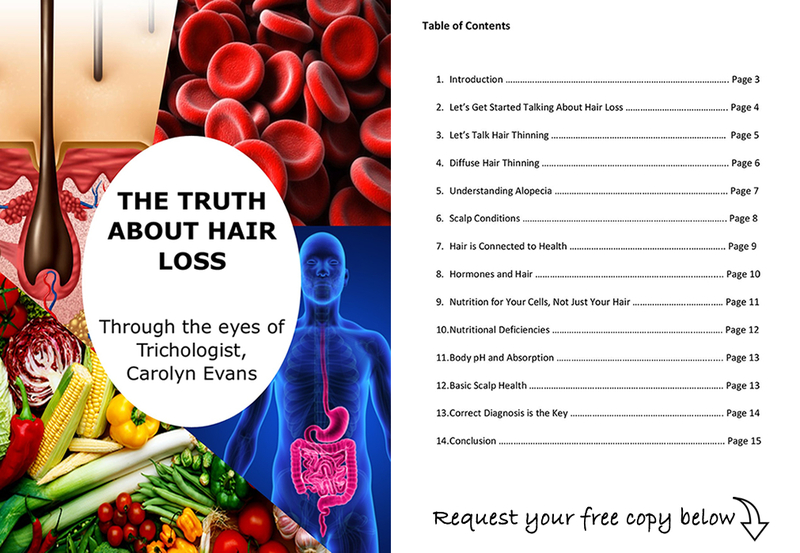 Understanding and knowing your iron levels is very important as it will be able to balance the iron and Ferritin levels in relation to hair loss treatments. To detain the hair loss, you may be required to boost the deficiency via an iron supplements. Organic iron is used to improve low ferritin and elemental iron as a supplement for iron deficiency. To improve and maintain your iron levels assist by a balanced diet rich in iron of your preference. 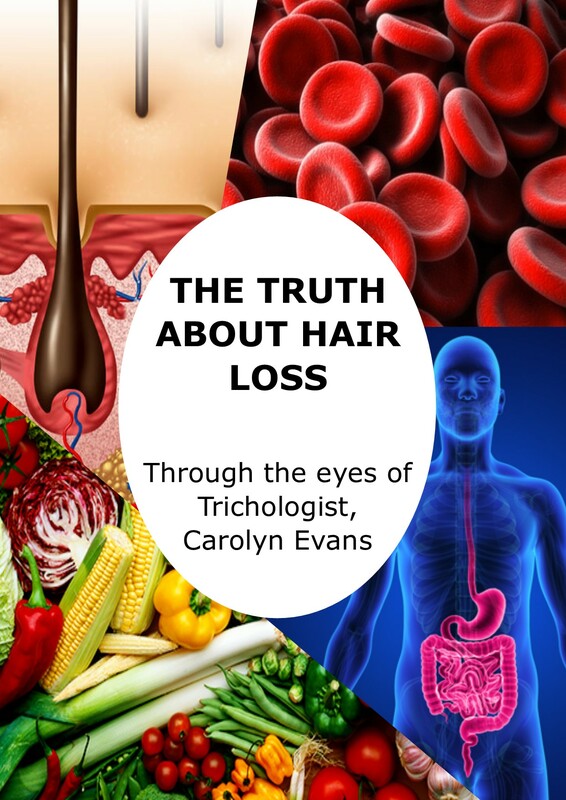 For a copy of Absolique Food for Ferritin with Absolique Trichologist Sydney please call Absolique Hair Health Clinic on 07 3229 3242 or email Absolique Trichologist Brisbane Carolyn Evans-Frost at info@absolique.com.au. Feel free to ask any questions or share your story so we may assist you with restoring your hair health.